My name is Ahmed Zin. I am a Moroccan guide born in the High Atlas where I still live. 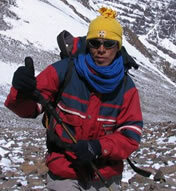 I am a certified tour guide and a graduate of the Royal Moroccan Federation of Skiing and Mountaineering. I speak 5 languages: Berber, Arabic, English, French and Spanish. We are trekking specialists based in Imlil in the High Atlas in Morocco and organise treks and tours in the Atlas Mountains and Sahara desert of Morocco - walking, camel, 4X4 along with skiing and winter tours. We specialise in treks into the Atlas Mountains of Morocco – Toubkal, M’Goun ,Sirwa and Sahro ranges and Amezmiz valley – which can be tailor-made to suit your needs, from a one day guided walk to complete treks. Our itineraries can be adapted to the number of days available, size of group (from single travellers to large groups), level of fitness and accommodation required. Or, for those who want to experience a bit of everything, how about a Combined Trek and Desert Tour? This can be tailor made to fit in with the time available, your level of fitness and particular interests. A typical Combined Tour lasts a week and includes Marrakech, a walking trek in the Atlas mountains, desert tour - and if you want to pack a lot in, even a visit to the famous coastal resort of Essouira.Find out more. Please contact us with details of what you want and we’ll suggest the best tour for you. Our aim is to provide you with a memorable holiday, at reasonable cost, combining physical challenge, spectacular scenery and an insight into the Berber way of life. All our treks include transfer from and to Marrakech, accommodation, traditional Moroccan food, English-speaking guide and mules or other transport. Please see our Frequently Asked Questions for further information. For most visitors the gateway to the Atlas is the imperial city of Marrakech and is well worth a stay of at least one night. The bustling Berber town of Imlil, the start for many of our treks, is also well worth spending an extra day in. Or higher up the valley with stunning views of Toubkal is the quieter, traditional Berber village of Aremd, ideal as a base or for an overnight stop. 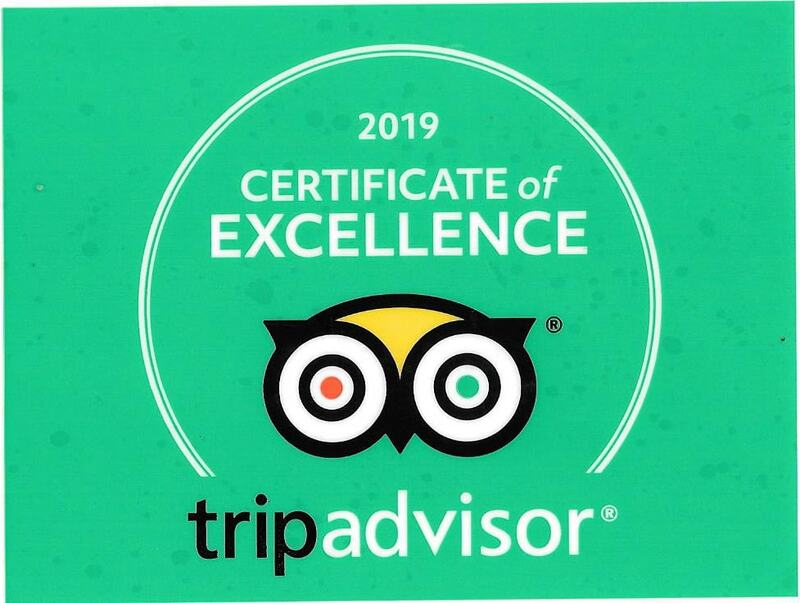 Look at our Accommodation section for information about selected riad (guest house) accommodation in Marrakech and Imlil and Aremd at reasonable prices. 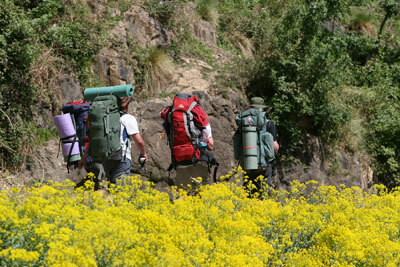 We look forward to welcoming you to the Atlas Mountains of Morocco.